According to one of the lead stories linked to on Tuesday by both the Drudge Report and SteveQuayle.com over at Bloomberg, the flu season that has so far put a wicked hurting upon countless Americans might soon be getting worse. As had previously been reported, some doctors were predicting that the worst flu season in history was upon us. Coming exactly 100 years after the Spanish flu killed upwards of 100 million around the world, some call that prediction 'alarming'. Warning within the Bloomberg story that new flu strains may be emerging at a time when the entire continental US is showing widespread flu activity, we've noticed in several different ANP story comment sections that several ANP readers have been hit and as IDK recently shared with us, it's a particular nasty virus hitting some people now. And while Dan Jernigan, the director of the influenza division at the national Center for Immunization and Respiratory Diseases recently warned “Flu is everywhere in the U.S. right now,” and “This is the first year we have had the entire continental U.S. be the same color on the graph, meaning there is widespread activity in all of the continental U.S. at this point", we shouldn't be surprised that the 'solution' still being pushed by the medical establishment is 'vaccines' as we reported in this January 12th ANP story. Yet while the medical community screams "get your flu shots", within this new story over at Natural News titled "If you’re convinced vaccines are safe, you’re not well informed… here’s the information being withheld from you" we're given a myriad number of reasons that we should be avoiding the flu shot like we avoid the plague. 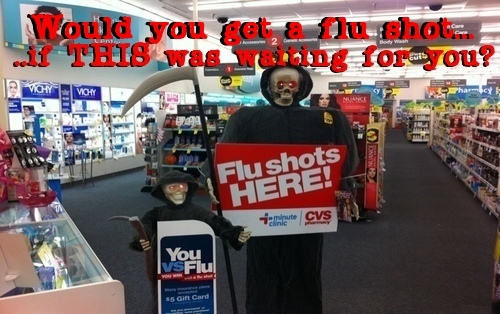 As Jon Rappoport points out in his latest story titled "Mind Control And The 'Flu Virus'", the flu-shot propaganda machine continues to ignore the most important factor in our getting the flu while shouting "get your shots! ", the condition of our own immune systems. From Rappoport. While Al.com recently reported that the entire state of Alabama has been hard hit by the flu, creating a 'crisis situation' according to one public health officer, their story also reports that hospitals all across the state are nearly filled up to capacity. Yet, as Steve Quayle stated in an SQnote that he left while linking to that story, "independent virologist needs to 'silently' investigate flu vaccine for any changed formulas and print out complete list of ingredients", descriptions of this flu sound like a battlefield as California hospitals face a 'war zone' of patients while 'flu-pocalypse' is thrown around as if we were entering 'end times'. As Quayle had mentioned in another SQnote while linking to this story, "almost everyone at the place my son works who took the flu shot has come down with it - he didn't get the vaccine and has not - note the age group vaccinated (poisoned)!" As we asked on ANP in our January 12th story, why are so many people who've gotten the flu shot this flu season coming down with the flu? Has this vaccine been genetically modified? 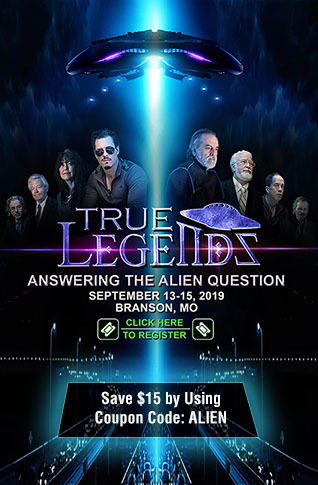 While each of us has to make our own decision on whether or not to take it, as this previously mentioned Natural News story makes clear, we should at least educate ourselves before making that decision. And while we're quite thankful that we're still able to make that choice here in the US ourselves rather than being force fed the flu shot, as this November of 2017 story over at Infowars pointed out, some Americans are being forced to get their flu shots under the threat of losing their jobs should they not take it with over 50 fired for refusing to do so at Essentia Health last year. Medical tyranny? While we should consider ourselves fortunate here in America to be only facing what appears to be a few particular nasty strains of the flu considering that in Uganda and other parts of Africa, "eye bleed fever" is sweeping through communities, leaving death in its wake, its claimed that this particular hemorrhagic fever is even more deadly than the outbreak of bubonic black plague that swept through Madagascar back in 2017. 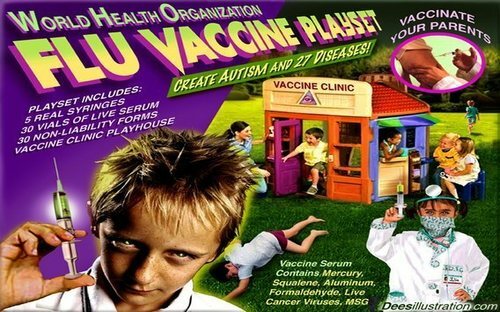 With the flu in the US now at what is considered to be 'epidemic levels', are we witnessing some kind of a globalists bioweapon with even doctors claiming only a 33% success rate with the current vaccines? And might flu epidemics be intentionally delivered by aircraft as this recent story over at Air Crap argues as heard in the 2nd video below? Interestingly, the Air Crap story also mentions the deadly 1918 Spanish flu that killed a huge percentage of the global population, 100 years ago this year. 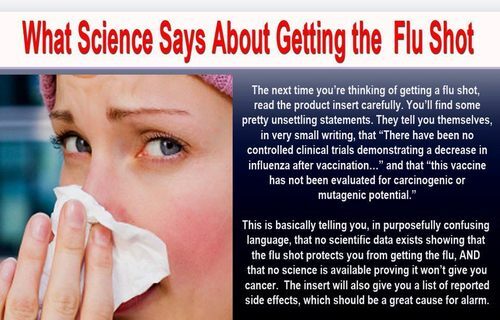 As Jon Rappoport mentioned in his story, one of the absolutely most important factors which determines if we get the flu and if so, how hard we get hit is our own immune systems, fortunately something that we do have a great deal of control over. 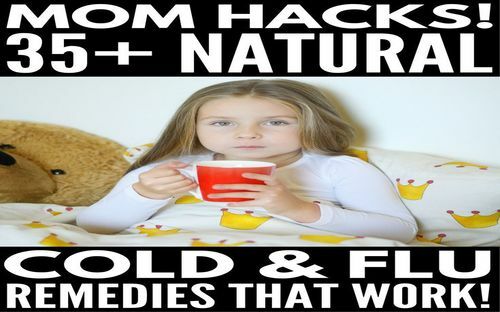 In this story from 'Don't Mess With Mama' they report upon 35 natural remedies for cold and the flu as also heard in the final video below. With the Center of Disease Control in America recently going so far as to cancel their upcoming nuclear war survival talk to focus upon the flu outbreak as shared in this new AJC story helping to show the dire nature some believe this flu outbreak to be, we shoudn't be the least bit surprised that the globalists are now pushing for a 'universal flu vaccine' before the next pandemic strikes as Scientific American reports in this new story. Yet when we see that Google is one of the companies heavily financially backing this new venture of developing a universal flu vaccine, we see that one of the globalists themes coming once again to pass in this Fox News story titled "Flu-pocalypse? Why scientists are scrambling to make a 'universal influenza vaccine": Never let a good crisis go to waste. Important! Animal lovers please see this public health announcement: Pet owners warned of dog flu.